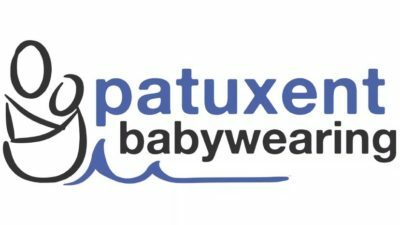 Why Should I Join Patuxent Babywearing? Sick? Here Are Meeting, Carrier Return, and Washing Instructions!